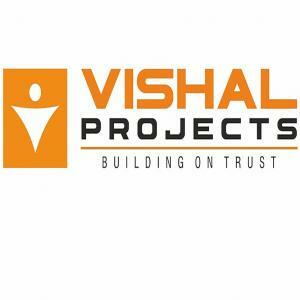 A flagship company of the 'Vishal Group', Vishal Projects Limited has developers and builders who are well known for quality construction, loyalty and commitment. With the accent always being on style, the group’s projects are specifically designed and today adorn strategic points in the twin cities as projects with uncompromising construction standards and matchless aesthetic beauty. Precisely why the customer base is growing parallel to company’s growth. With more than a decade of experience in Property Development field, Vishal Projects completed several housing ventures within Hyderabad and Secunderabad. The hallmark of the group is that it pays attention even to small details so it can present customers' with hassle free houses.